A recent study has found that when a CEO and the board disagree about a company’s strategy, the company’s likely to see an improvement in performance over the long haul by firing the chief executive. What this suggests is that underperforming S&P 500 stocks can sometimes generate improved returns by simply parting ways with the CEO. 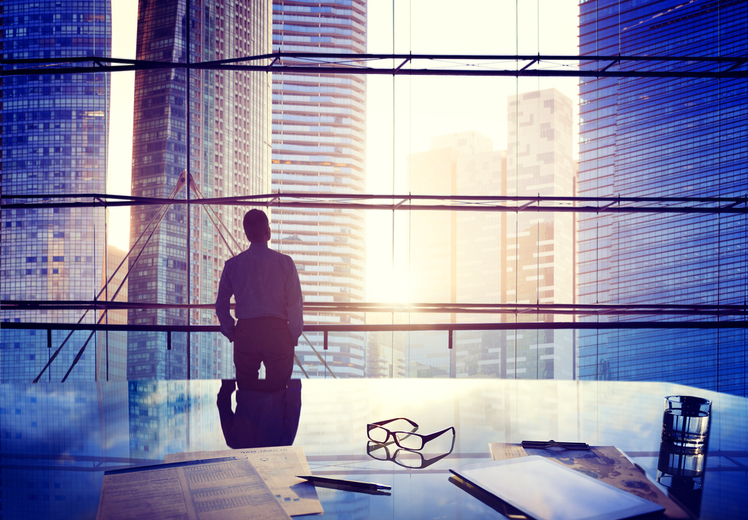 With expectations incredibly high, it’s becoming quite common for CEOs to leave their jobs. In 2018, according to Challenger, Gray & Christmas, a Chicago-based outplacement service, 1,452 CEOs at companies with more than 10 employees left their jobs in 2018, 25% more than the year before. One of the reasons for better long-term stock performance from companies who make a CEO change is that the new person brought in is given long-term incentives like restricted stock units. The old management team was more likely to have greater short-term incentives like cash bonuses, reducing the desire to think bigger picture. So, if you own any S&P 500 stocks that are currently underperforming, you might contact the board to press your case for a change, much like activist investors do. For those who aren’t sure if the CEO of the company whose stock you own should be shown the door, I’ll give you seven examples of S&P 500 companies where a change in leadership would do the stock some good. It’s hard to knock a CEO who has done as much in the retail business as Les Wexner, but there comes a time when a founder needs to let go of the reigns. Founded by Wexner in Columbus, Ohio, in 1963, L Brands’ (NYSE:LB) biggest brand, Victoria’s Secret, has been on a downward spiral since 2016, when Wexner replaced the banner’s CEO, Sharon Tunney, installing himself as its chief executive. Last July, I suggested investors consider L Brands’ downtrodden stock despite the fact it was obvious that Victoria’s Secret was still struggling. I just couldn’t imagine the iconic retailer stepping away from L Brands until he’d righted the ship. At the time it was trading around $31. Down several dollars from last July’s price, I think it’s time he considers finding someone to run the entire company — he would remain as Executive Chairman — and not just Victoria’s Secret. Same-store sales were flat in December and that was only because Bath & Body Works grew same-store sales by 11% in the all-important month on the calendar. Year to date, Victoria’s Secret’s seen same-store sales decline by 2%, 700 basis points higher than a year earlier. 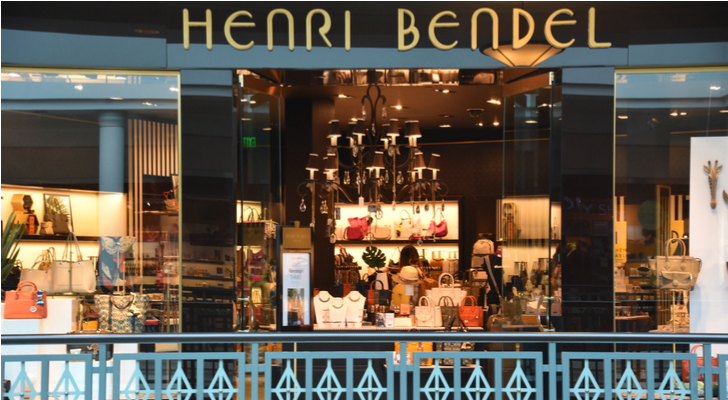 L Brands’ overall business improved in 2018. It’s time to make a big hire who can fill Wexner’s shoes and get the stock moving higher. I’ve recommended LyondellBasell (NYSE:LYB) twice since 2016. The first time was in October of that year, suggesting the combination of an attractive dividend yield of more than 4% combined with free cash flow of $3.5 billion made it a very appealing stock buy. The second time was seven months later, in May 2017. My rationale continued on the previous theme of providing investors with good dividend income from the consistent generation of free cash flow. Since then, the chemical company’s stock has risen about 10% but is trading well off its 52-week high of $121.14. CEO Bob Patel has been in the chief executive’s role since January 2015 after spending five years in senior management roles with the company. 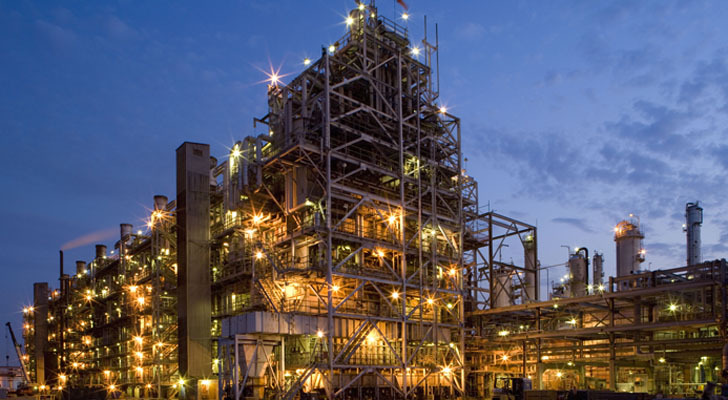 Since being promoted to the top role, LyondellBasell stock has appreciated by 8.8% or 2.4% on an annualized basis. If not for the 4.6% dividend yield, investors would really be left holding the bag. LyondellBasell might be one of Fortune’s “World’s Most Admired Companies” but the CEO has done little to move the company’s stock since taking over. By comparison, over the past three years, specialty chemical peers averaged an annualized total return of 16.3% according to Morningstar, more than double LyondellBasell’s three-year average. I’ve recommended LYB stock twice in the past, There won’t be a third time until it gets a new CEO. You either love Ford (NYSE:F) CEO Jim Hackett or you hate him. I don’t mean that in a personal way. I’ve never met the man. I’m sure he’s perfectly nice off the clock. However, as the person directed with resurrecting Ford out of the doldrums, he’s not the person that should be in the top job in my opinion — something I’ve said in the past. My colleagues at InvestorPlace don’t seem to be nearly as pessimistic about Ford’s future under Hackett. “CEO Jim Hackett said, ‘Certainly, it was a challenging year, in that we were hit by some headwinds outside of our control and, frankly, poor performance in some parts of the business,’ then added ‘which we have now taken action to address,’” stated James Brumley on Jan. 28, revisiting the CEOs words about the issues. Maybe so, but the company’s Chinese operations are a mess and not likely to improve anytime soon. Yet investors are blindly willing to listen to the former Steelcase (NYSE:SCS) CEO that the problems are a thing of the past. Luke Lango went farther than Brumley a day earlier, suggesting F stock can go higher than $10 in 2019. 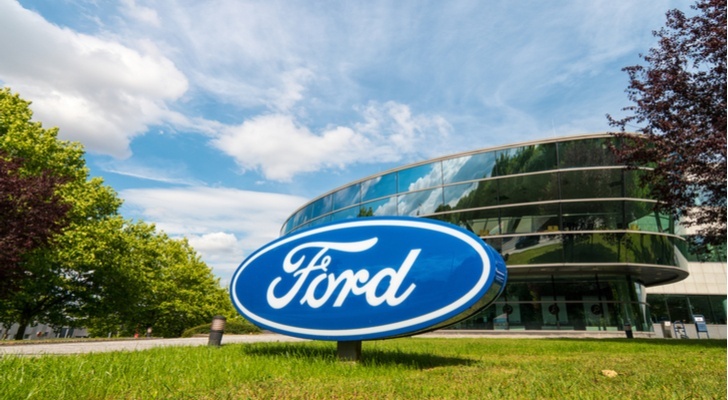 It very well could but that doesn’t mean Ford should carry on with Hackett at the helm. Not by a longshot. Is it just me or does every CEO that works in the consumer packaged goods industry seem to have time spent at Coca-Cola (NYSE:KO) on their resume? 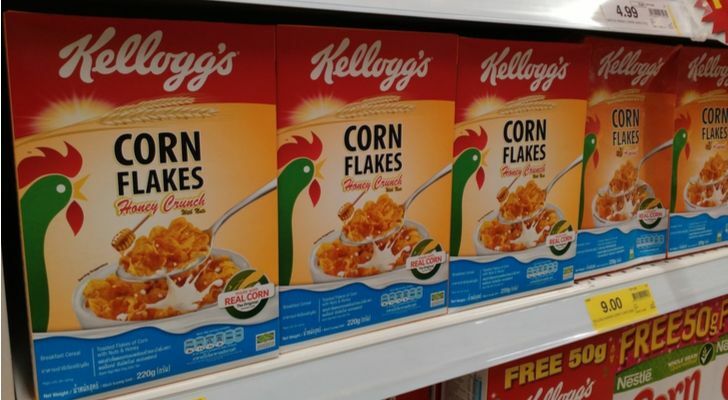 That’s the case for current Kellogg (NYSE:K) boss Steven Cahillane, who spent the better part of eight years at the beverage giant between 2007-2014. Cahillane joined Kellogg only 16 months ago from Nature’s Bounty, a manufacturer of vitamins and supplements, so it’s unlikely the board has an itchy trigger finger so soon. But for the Kellogg Foundation, which owns 20.6% of Kellogg stock, it has got to be getting impatient with the cereal maker’s inability to grow its business. What has Cahillane done since taking command? He’s implemented a reorganization that brings together its morning foods, snacks, and frozen foods segments under one roof, generating 80% of the company’s overall revenue and providing a more customer-friendly sales force in the U.S. He’s also investing in e-commerce, an area he was very familiar with as CEO of Nature’s Bounty. In addition, he has put the company’s cookies and fruit snacks business up for sale. They’re expected to generate as much as $1.5 billion from the sale, and several industry leaders, including Ferrero, are said to be interested. Like all new CEOs, there are a lot of moving parts. The problem is they sometimes end up producing no meaningful change. In the meantime, Kellogg stock’s delivered an annualized total return of less than 6% over the past decade. If the tide doesn’t turn for the better by the middle of 2019, I’m sure the activist investors will come out of the woodwork to encourage a sale. 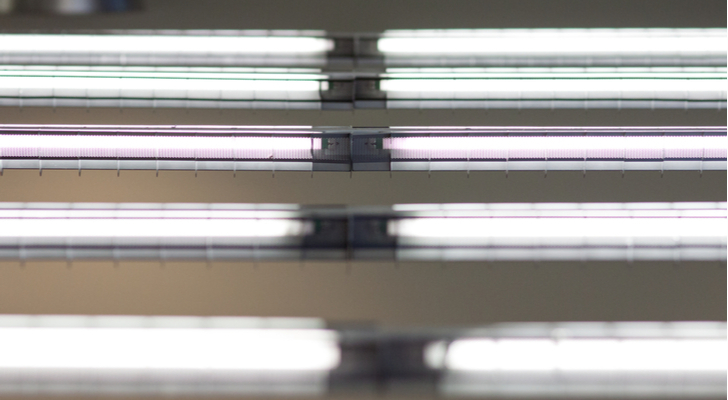 If there’s a stock that has really disappointed in recent years, it would have to be Atlanta-based commercial lighting specialist Acuity Brands (NYSE:AYI), whose shareholders have seen three consecutive years of calendar-year losses. Up a little more than 4% on a total return basis year to date, CEO Vernon Nagel has got to deliver a lot more if he wants to remain in the job he’s held since 2004. Since Nagel took the top job in September 2004, AYI stock’s appreciated by 521% over those 14-plus years, a testament to his leadership. However, given the average duration of an S&P 500 CEO is somewhere between 7-7.5 years, it’s possible that a change at the top is all that investors need to get reenergized about the company’s future. In the company’s first quarter, ended Nov. 30, 2018, it generated revenues of $932.6 million, more than 10% higher than a year earlier, with an operating profit of $116.4 million, 3.2% lower than a year earlier. If not for lower taxes, Acuity’s net income also would have been lower in the quarter. While the company expects to grow revenues in 2019 in the low-single-digits, it’s very likely that operating margins won’t get any better — and perhaps even worse. I’ve been a fan of Acuity for some time. However, at 61, it’s time for Nagel to pass the baton to someone younger. I happened to see a recent recommendation of Newell Brands (NYSE:NWL) stock in a January piece for the MoneyShow by George Putnam, editor of the Turnaround Letter; Putnam has been investing in distressed securities since the 1970s. There’s no doubting the investor pedigree of Starboard Value CEO Jeffrey Smith, nor the activist investor’s ability to shake things up at underperforming companies. Smith has done well with his brand of activism. While he won’t hesitate to press for changes at Newell Brands should the company’s turnaround stall, Starboard cut its position in half last summer, so it’s Carl Icahn that investors should be concerned about. He brokered the end of the proxy fight between Smith and the company. He also won’t hesitate to push for CEO Michael Polk’s ouster should the turnaround fail. Newell shareholders better hope Putnam’s right about the company. If not, Polk will be gone in a heartbeat, something Smith wanted to see happen early in his involvement. Seven years in as CEO, his best before date is getting closer. Norwegian Cruise Lines (NYSE:NCLH) went public in January 2013 at $19 a share. The CEO who took the cruise line public was Kevin Sheehan. In 2014, Sheehan acquired Prestige Cruises in early 2015 for $3 billion. Shortly thereafter, Sheehan resigned, to be replaced by Prestige CEO Frank Del Rio, who has been in the top job for NCLH ever since. Speculation suggests Sheehan was not conducting himself in an appropriate manner, according to a suit filed by the CEO prior to Sheehan, Colin Veitch. If any of this is true, the company made the right call replacing Sheehan. But what about Del Rio? Well, since he took control in January 2015, NCLH stock has basically gone sideways, seriously underperforming its bigger peers Carnival (NYSE:CCL) and Royal Caribbean (NYSE:RCL), who’ve delivered a three-year annualized total return of 9.4% and 14.9% respectively — both more than double Norwegian Cruise Lines. The cruise industry continues to do well. NCLH stock ought to be doing a lot better. Kevin Sheehan got Norwegian Cruise Lines to the starting line (IPO) — can Frank Del Rio get it to the finish line? I have my doubts. Article printed from InvestorPlace Media, https://investorplace.com/2019/01/7-sp-500-stocks-that-need-a-new-ceo/.